Offering you a complete choice of products which include moisture mixture, coffee powder packing machines and u type mixer machine. With a thorough understanding of the relevant industry, we are offering a wide range of Moisture Mixture. 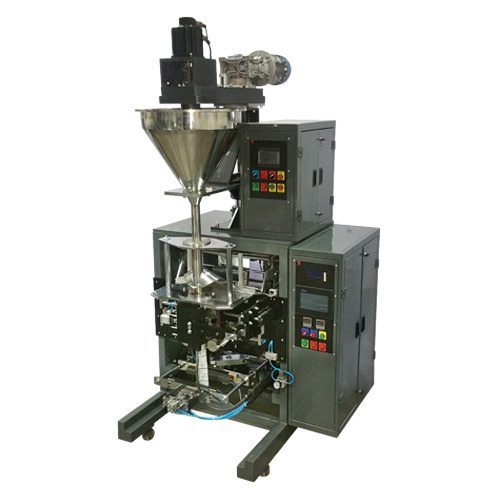 Our organization has gained a lot of recognition as an affluent manufacturer and supplier of a qualitative range of High Speed Form Fill Seal Machines. The offered range is manufactured using high grade raw material and contemporary technology. We assure our clients that our range is quality tested on predefined parameters, in order to meet international standards. 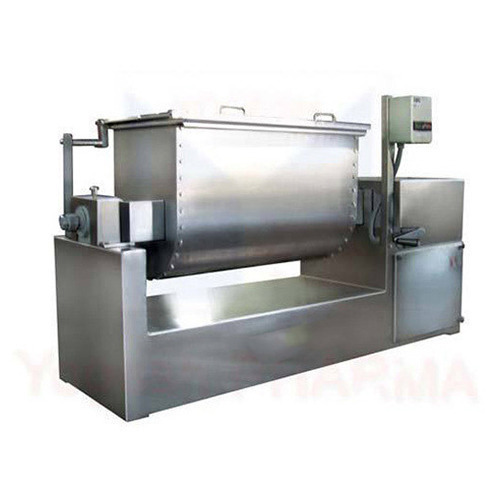 Apart from this our prestigious clients can avail these machines, as per their needs, at highly competitive prices. 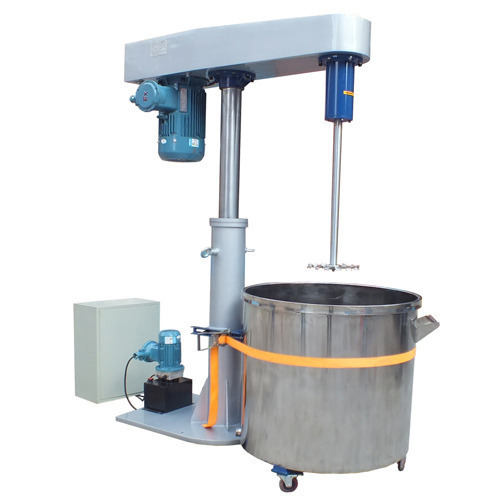 Under the strict supervision of our experienced professionals, we are offering a wide collection of U Type Mixer Machine that is used in different processing industries.